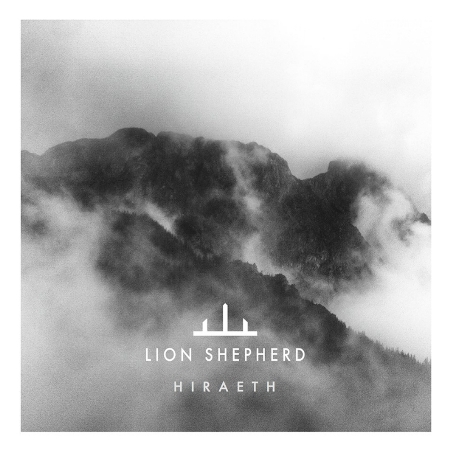 For open-minded eclectic souls who believe that all music is connected, Lion Shepherd’s ‘Hiraeth’ is a feast of sumptuous variety. The title is a Welsh word loosely translated as ‘longing for home’, and this totally encapsulates the album, as it seems to long for many homes. A gorgeous, harmonious hybrid of Indian raga, Oriental esotericism, swaying Persian/Turkish rhythms, trance, prog rock and Metal, Lion Shepherd experiment with a vast range of world music instruments, including the Syrian oud lute, Persian santur and Indian and Arabic percussion instruments - and the result is nothing short of miraculous. Polish producer and vocalist Kamil Haidar and multi-instrumentalist Mateusz Owczarek recorded Lion Shepherd’s debut album with Iranian musician Jahiar Irani, and Rasm Al Mashan, each of whom have brought their own cultural canons to the table, resulting in a wonderful, ethnically binding album. The oud and santur bleed seamlessly into squealing rock guitars, guttural vocals, ponderous prog and acoustic folk delicacy. Kamil’s vocals adapt to the ebb and flow of the album, from the angry, Hetfield booms of ‘Brave New World’ and blood-curdling screams of ‘Smell Of War’ to the sweet but strident tenor tones of the beautiful ‘Lights Out’ (check out the video) and ‘I’m Open’, and Arabic chants of ‘Music Box Ballerina’. Mateusz’s strings too - whether sweet acoustic, screaming or soloing electric, twanging oud or plucked santur - travel through ‘Hiraeth’s miasma of emotions with an ease borne from wide experience of world instrumentation. The first two tracks, ‘Fly On’ and ‘Lights Out’, are so delicate that the third, ‘Brave New World’, appears to rudely interrupt the subtle motion of the early part of this brave album, rupturing the peace with a slab of crunching, distorted guitar. However, even this is just part of a greater plan, as it soon sweeps effortlessly into a twisting, swaying Turkish dance, before Kamil shouts ‘walls are falling down!’ - as if reminding us what this album is all about - and Mateusz slides into an effortless, emotional solo. 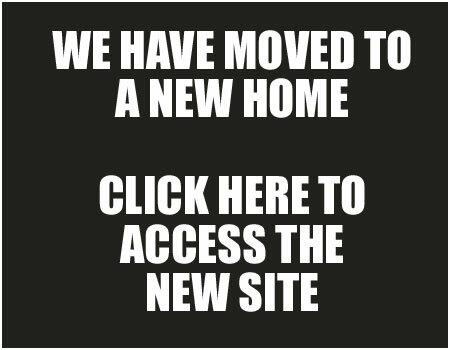 By ‘I’m Open’, I’m totally hooked. A delicate fantasy - acoustic, tambourine, fragile Vox Continental-esque keys and gentle bass surrender to a warm, electric-driven middle-eight wail that heaves and swells from major to minor, whipping up an emotive storm. ‘Hiraeth’, by virtue of its experimental nature and rock foundation, could be called a prog rock album, but I use the term loosely. There are no gargantuan keyboard solos or over-expansive production elements - its progressiveness is based purely on its exploration of the wider world of music, willing to search, discover and experiment with all and any kind of sound. However, diehard progrock fans may well enjoy the ethnic education. ‘Past In Mirror’ is traditional progrock, a story told in fairly straightforward rock terms. The arrangement not only of the songs but the set is almost exemplary but for the three-song prog expo of ‘Past In Mirror’, ‘Wander’ (folk-esque minimality, Kamil’s vocals perfectly pitched for reflection and sorrow) and ‘Infidel Act Of War’. Perhaps these should have been separated by the livelier, more experimental tracks because, to me at least, the lumbering prog begins to drag the album down. Again, this is more straightforward (prog)rock with little ethnic instrumentation. However, eeriness prevails and ‘Smell Of War’ does exactly what it says on the tin: chilling Arabic chanting and blood-curdling growls and screams; and the reflective ‘Strongest Breed’ eases the album out with the gentle oud and crunching guitar playing tag, with some totally unexpected, wild jazz drumming which simply - stops, and ‘Hiraeth’ is over. Like being thrown off a cliff, it leaves you wanting more. If you like your Metal to stick to the road to Valhalla, then Lion Shepherd is not for you. Prog rock fans - discover ‘Hiraeth’. Everyone else - open your mind and ears and you will find an extraordinary world in which Metal is just part of, as this wildly innovative band proclaim, a ‘Brave New World’.